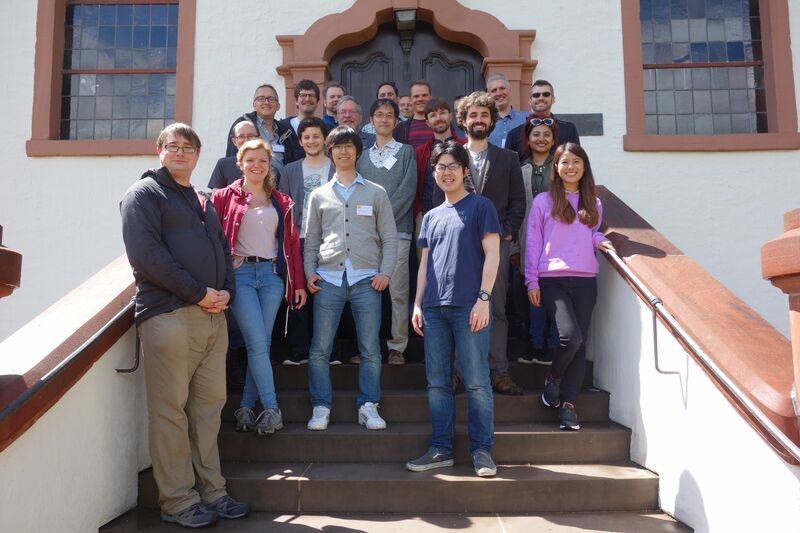 This week, Antti and Anna participated in the Dagstuhl Seminar on Computational Interaction, organized by Antti together with Xiaojun Bi (Stony Brook University, US), Otmar Hilliges (ETH Zürich, CH), and Takeo Igarashi (University of Tokyo, JP). Over 20 researchers from Asia, Europe and US came together for a 3-day workshop in the renowned Leibniz-Centre for Informatics. Topics ranged from defining and scoping computational interaction, to machine learning and HCI, computational design, modeling, and challenges in computational interaction. The outcomes will be documented and published in a Dagstuhl Report, along with book chapters and articles. This entry was posted in News and tagged Computational Interaction, dagstuhl, workshop. Bookmark the permalink. New summer interns are here!